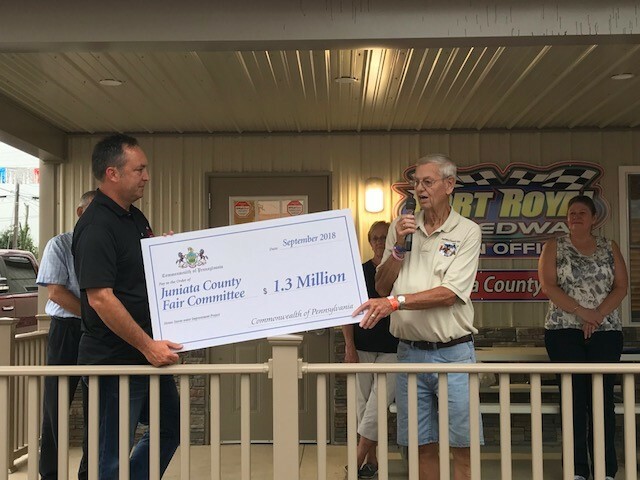 I enjoyed visiting with old friends at the Juniata County Fair and being able to share with them that the Fair Committee will receive $1.3 million in funds for infrastructure improvements to the fairgrounds. The grant from the state’s Department of Community and Economic Development will be used to address some important infrastructure issues such as storm water runoff, a handicap tunnel and the convenience of restrooms. The economic benefits of this $1.3 million investment in the fairgrounds will ripple through other sectors as we welcome visitors to our area. People who have been drawn to the area by the fairgrounds are moving here because of our community and its values. Recent race days have brought people from 26 states to Juniata County and these fairgrounds. These improvements will only serve to accelerate this growth. Receiving this money demonstrates the value of the good work of all of the volunteers and the growth experienced here because of their efforts. With these improvements, including expanding the handicap access and the continued growth being experienced at the fairgrounds, the impact of everyone’s efforts will be felt throughout the region. I invite you to join me on Friday at the Philipsburg-Osceola Middle School to talk about school safety efforts and changes that we can make. The Senate Majority Policy Committee is holding a public roundtable discussion to review recently enacted school safety legislation, as well as discuss pending measures awaiting action in the state House and state Senate. Most of the discussion will focus on new ideas from regional stakeholders, consisting of administrators, law enforcement personnel and other individuals involved in the issue. This discussion is part of the Senate’s commitment to engage students, parents, school personnel, security professionals and community members in order to develop a holistic approach to creating safer schools. I spoke about that commitment in June – you can review those remarks here. We have taken the first steps to increase access to tools the schools need to increase safety. Roundtables such as this allow us to work together to develop additional legislation that will ensure a safe learning environment for our children. The committee will convene at 11 a.m. Friday, September 14, in the board room at the Philipsburg-Osceola Middle School, 200 Short Street in Philipsburg. I hope you can join me. A complete agenda with a list of participants can be found here. Things continue to grow at the University Park Airport. 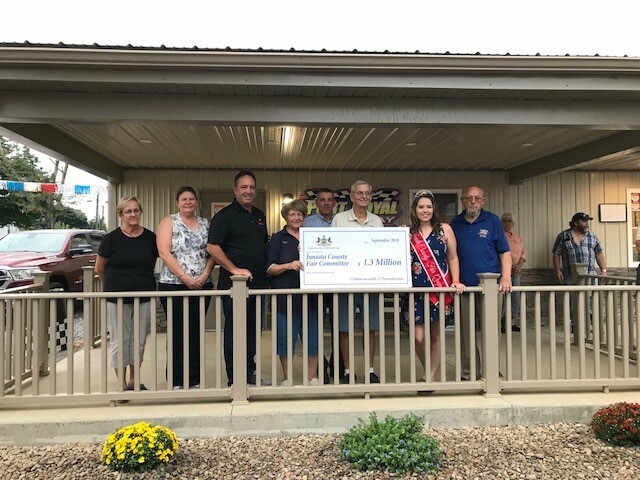 We recently celebrated an award of $2.2 million from the state Multimodal Transportation Fund created by Act 89 of 2013 to fund upgrades to its access road. This fund was specifically created to help communities like ours undertake important projects that are vital to economic development. We have seen time and again how improving the airport and improving access to our local community provides a significant economic boost to our region. A core function of state government is to help provide a safe and efficient transportation infrastructure system. Enhancing the University Park Airport is part of providing the type of transportation system that is reliable and promotes growth. This project will maintain and enhance a transportation system that meets the needs of our growing region and all of Pennsylvania. 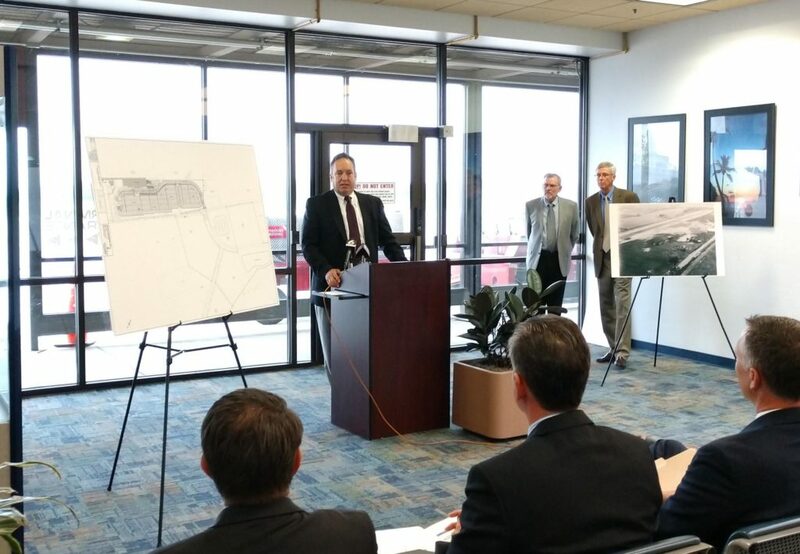 The University Park Airport is one of 14 airports to receive state assistance. 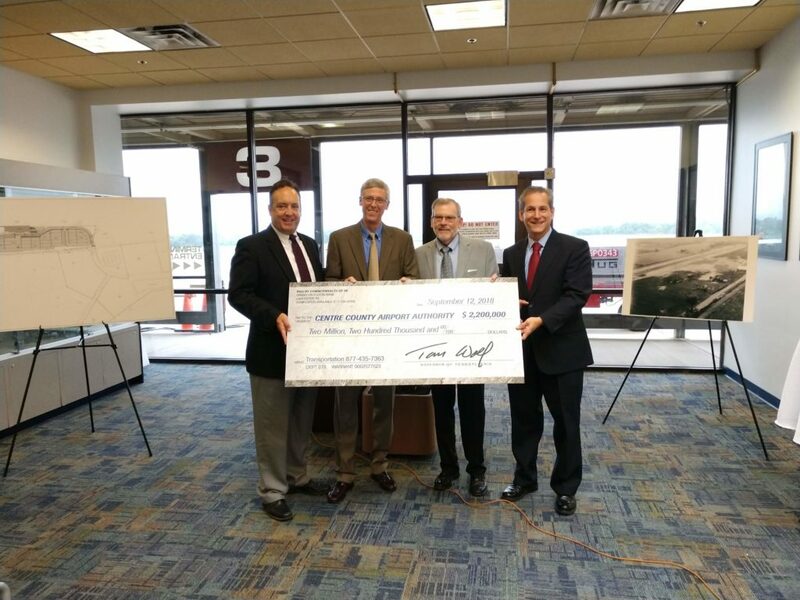 The local portion of the funding is part of $5.2 million awarded through the aviation portion of the Multimodal Fund created by Act 89. The fund provides financial assistance to municipalities, councils of governments, businesses, economic development organizations, public transportation agencies, rail/freight, and ports to improve transportation assets, improve public safety and enhance communities. Local schools can submit applications now for the new School Safety and Security Grant Program. The program will provide grants of at least $25,000 to help schools create school safety programs, hire and train personnel or purchase security equipment to help provide a safer learning environment for students. A total of $52.5 million will be distributed through the new grant program, which is open to all Pennsylvania school districts, intermediate units, area vocational-technical schools, charter schools and private residential rehabilitative institutions. This money is part of the commitment we made to increasing school safety. School entities must complete and submit an application for the program by October 12, 2018 in order to be considered for a grant. Additional information on the program is available online at www.pccd.pa.gov under the School Safety and Security heading.